Dance your way to a new and improved you.. a lean, mean, rhythm machine! Look forward to lots of laughter, lifelong friendships, and an improved outlook on life. 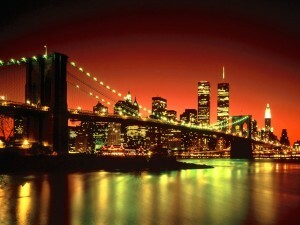 An experience you'll remember forever! Arthur Murray will change your life. Give us a try and see for yourself! Bring out your inner superstar! Poised, self-assured, and ready to hit the dance floor. Keep fit, de-stress, & have fun! Lose the treadmill. Getting a total mind-body workout has never been so fun! Add a new dimension to your love life! Increase stamina, flexibility, and synergy. Dance is like the unspoken language of love. We've taught social & competitive dance lessons in Vaughan and Toronto to over 100,000 students since 1952! Are you thinking about dance lessons in Vaughan, Woodbridge for Ballroom, Latin or Social Dancing? If you’re nervous or intimidated — don’t be! At Arthur Murray Dance Studio, we offer dance classes to students of all skill levels. What Makes Arthur Murray the Best Name in Social Dance? We'll work with you to create a personalized program of private dance lessons, group classes and practices to help you learn what you want, and at your own pace. 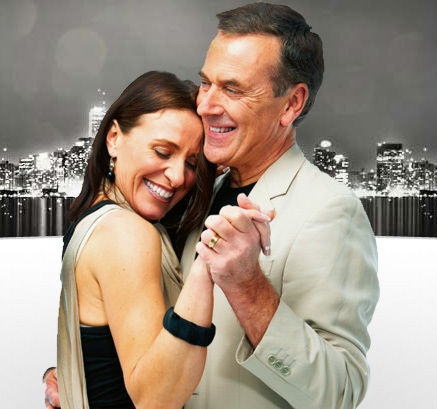 At Arthur Murray we select only the best dance instructors in the business. Our staff and teachers complete mandatory training regimens, and must meet experience and knowledge requirements to ensure your success. Two left feet? Relax! Our dance programs are designed for any skill level. No partner is necessary! The studio is about 50/50 singles & couples. We recognize that students learn best in a friendly and relaxing environment. Our top priority is to help you feel at ease from the minute you walk through our doors. With more than 107 years of refinement, the Arthur Murray Method of dance instruction makes it quick & easy to learn the skills (not just steps) to get out on the dance floor today. 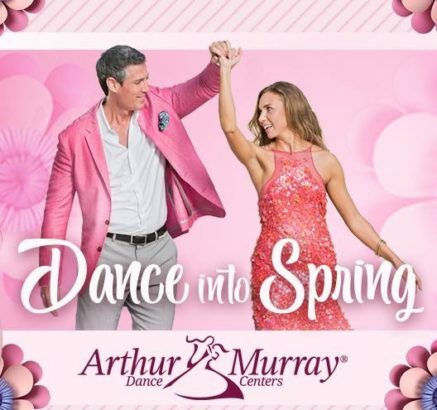 From group lessons & Social Dancing practice parties, to black-tie dinner dances & competitions, there's something for everyone at Arthur Murray's. Encouragement and peer support are always our main focus. Set lessons around your schedule, not ours! We teach from 1pm to 10pm, Monday to Friday, and you book your lessons on your schedule. 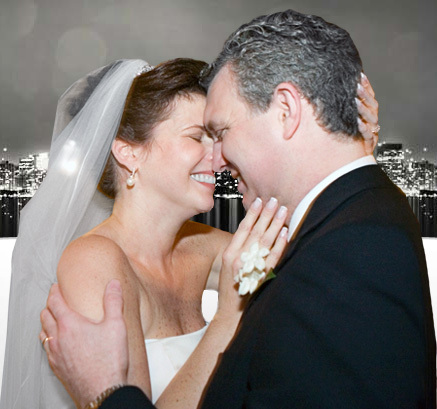 Our instructors are always up to date in the most popular ballroom lessons, social, and Latin dances from Swing dance lessons and Salsa classes, to Tango lessons, Waltz, and more. What are you waiting for? See how you can try our Sample Program for only $49! Ballroom and latin Classes Available for Kids! Arthur Murray is already famous for teaching millions of adults to dance and enjoy music. Now our new Arthur’s Kids program will allow children and teens to learn latin and ballroom dance. New Sessions Beginning on January 12th, 2019. DON’T MISS OUT REGISTER BY January 6th, 2019! At Arthur Murray Dance Studio there is always something happening, whether it is a potluck party of dinner and dancing, an outing to a local dance club, or travelling to compete in competitions. You will not want to miss out on any of the events Arthur Murray has to offer. 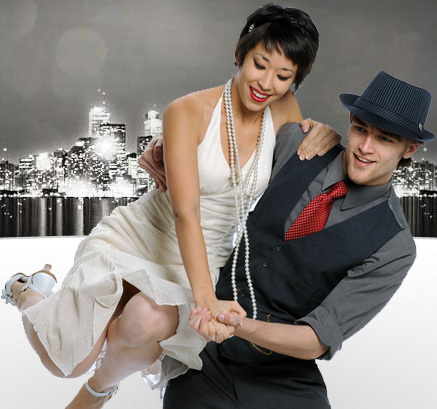 Join us as we dance through life in Chicago for the North Star Dance-O-Rama, or Waltz through Europe at the Ciao Amore Dance-O-Rama, and party Arthur Murray style at Superama 2019 in Las Vegas, Nevada. Visit our events page for a list of all our upcoming events. 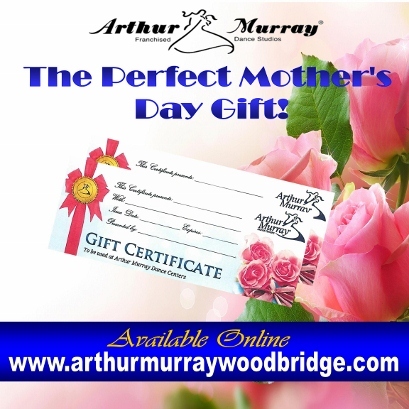 Arthur Murray Dance Studio of Woodbridge – Provides the Best Ballroom Dance Lessons, Latin, Wedding and Social Dance Lessons for residents of Vaughan, Woodbridge, Ontario, Maple, Kleinburg, North Toronto and the GTA, Brampton, Concord, Bolton, Barrie and York Region. Upon entering the Toronto dance studio I was filled with apprehension and trepidation ... Being a dyed-in-the-wool teacher I could see that good instruction was happening ... I knew in an instant this was going to be a brand new, great experience and I have not been disappointed.